With deals already slowing down, developers are likely to hit the pause button on en bloc purchases. What does this mean for the property market? Veteran litigator Adrian Tan, partner at Singapore boutique law firm TSMP Law Corp, has become a Robin Hood of sorts in representing minority owners in collective sale disputes. Tan has taken up the case of the seven minority owners at Goodluck Garden who said they were told that there would be a development charge when there was none. The 210-unit condominium on Toh Tuck Road was sold en bloc in March for $610 million to a joint venture between Qingjian Group and Perennial Real Estate. Tan and his colleague Ong Pei Ching are also representing the sole objector — the owner of a penthouse — at Cairnhill Mansions, over the method of apportionment used. Cairnhill Mansions was sold to Low Keng Huat for $362 million in February. Tan himself has been on both sides of a collective sale: as a majority owner and a minority owner. He is currently the owner of a unit at Horizon Towers in prime District 9. 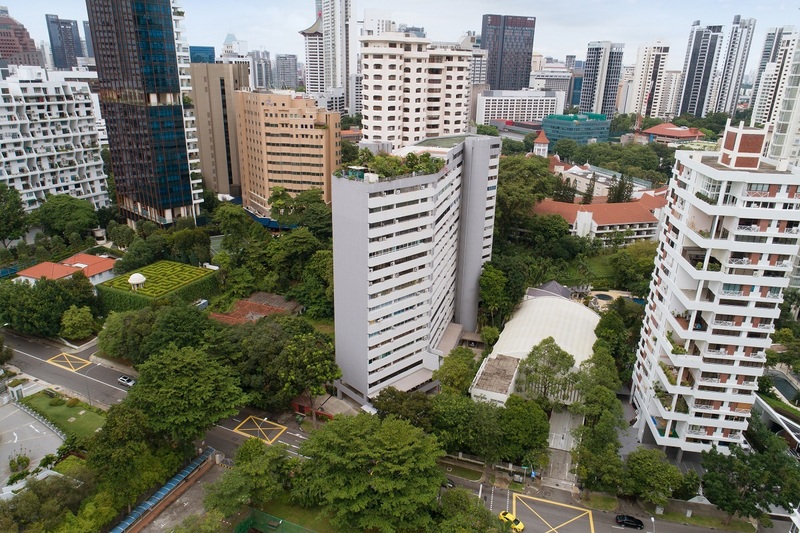 The first collective sale attempt by the 210-unit private condo on Leonie Hill Road was 11 years ago, and it was one of the most contentious in Singapore’s history. After the collective sale committee secured Hotel Properties Ltd as a buyer at $500 million in 2007, the en bloc purchase was overturned by the Court of Appeal in 2009, as there were grounds that the CSC had not acted in good faith to seek the best price. Legal disputes between minority owners and members of the CSC dragged on until 2013 when the case was dismissed by a High Court judge.